Keep your kitchen running smoothly and the orders flowing with our A grade kitchen printer rolls for your business. From single ply to two and three ply, our kitchen printer rolls are available in a huge range of sizes to suit the needs of your business. 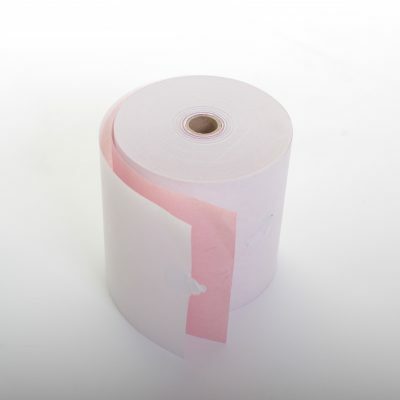 Two and three ply rolls are popular for use in restaurants where the orders can be passed over to the kitchen and a copy can also be given to the waiting staff for billing purposes. The standard size for these printers is 76×76 and we have a range of options available in these sizes. We only use A grade paper in our kitchen printer rolls so you can be guaranteed of the quality of your printing each and every time. 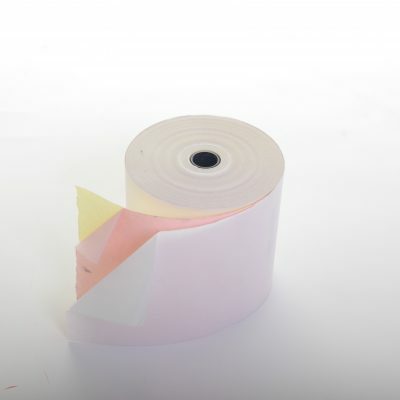 Our kitchen printer rolls use thermal paper for the best print quality and this also has the added benefit of being less likely to jam. Whether you need 20 rolls of kitchen printer rolls or 200, at Till Rolls Online we can get you the best prices on your consumable needs. 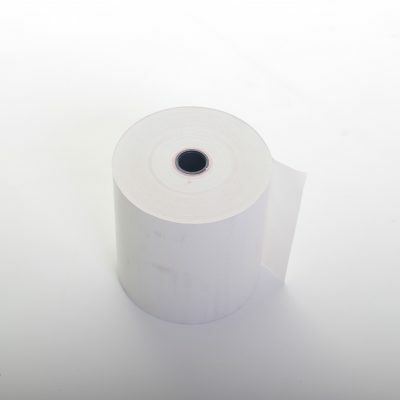 View our collection of A Grade kitchen printer rolls today and order in bulk for the lowest prices. All orders are dispatched on the same day when placed before 2pm and are normally delivered the next working day. If you need any help finding the right rolls for your printer then get in touch with us today on 0161 327 0108 and we’ll be happy to help.